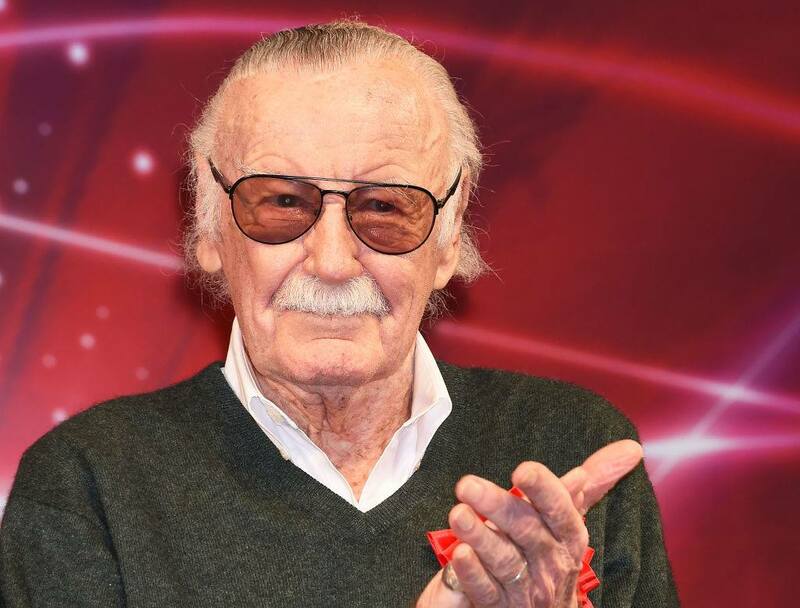 Marvel creator Stan Lee was rushed to hospital after falling ill at home. 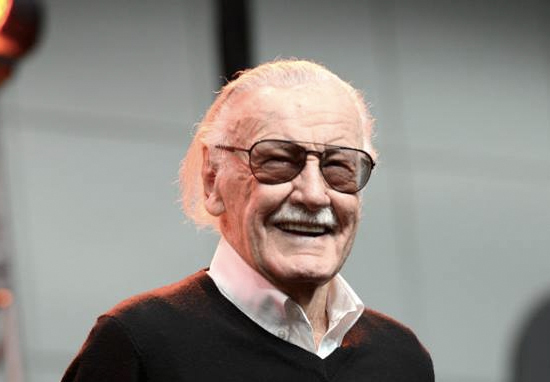 Lee, 95, was taken to Cedars-Sinai hospital in Los Angeles on Wednesday January 31, after suffering shortness of breath and an irregular heartbeat during the night. 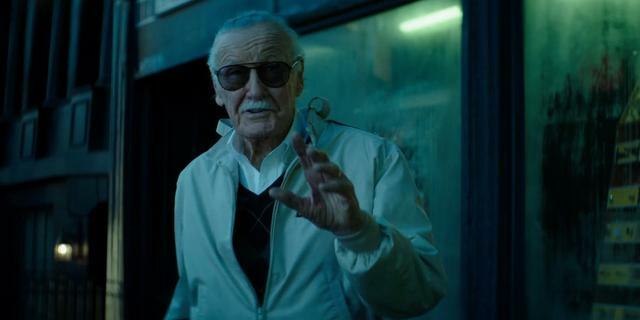 Lee, who is the brains behind the Marvel Universe, is still at hospital receiving precautionary treatment, but in a stable condition. A spokesperson for Lee said ‘[he] is doing well and feeling good’, adding ‘he is staying there for a few days for some check ups as a safety precaution’. All I really want to do is tell you that I’m feeling great. I’m glad I spent that evening in the hospital. It did me a lot of good. It probably did my fans a lot of good. It kept me off their backs for the evening. But I’m feeling good now and I can’t wait to get in there and tangle with all the competition. It’s nice to know that somewhere in the world there are still people who care about what I say or do. And it’s nice to know that somewhere in the world there are always people who are fans who care about what people do – the people they’re interested in. And I think having fans is one of the greatest things. I can never say how grateful I am for it. The next movie he’ll make his regular cameo in is the critically acclaimed Black Panther, which is being described as the best Marvel movie ever. He was recently seen at the Black Panther premiere however he has been plagued by health issues in the past. Let’s hope Lee makes a speedy recovery.